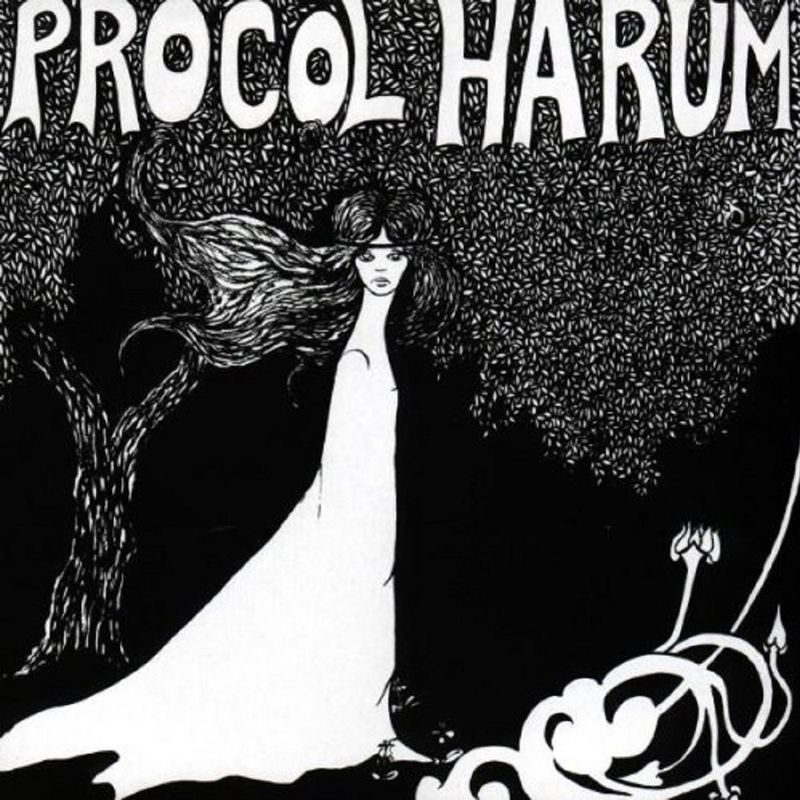 Expanded & remastered edition of the classic 1968 self-titled debut album by Procol Harum. 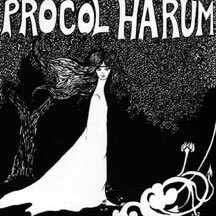 Esoteric Recordings are proud to announce the release of a newly re-mastered and expanded edition of the classic 1968 self-titled debut album by PROCOL HARUM. Released in January 1968, the record followed on from the huge international success of the band's debut single 'A Whiter Shade of Pale' and the follow up single 'Homburg'. One of the finest releases of the era "Procol Harum" captured the exquisite song writing of Gary Brooker and Keith Reid and the excellence of the musicians in the group, namely Gary Brooker (voice, piano), Robin Trower (lead guitar), David Knights (bass guitar), B.J. Wilson (drums) and Matthew Fisher (Hammond organ). The overall result was a collection of songs that would prove to be truly ground breaking, despite only having being released in Mono at the insistence of producer Denny Cordell. Newly re-mastered from the original tapes, this edition of "Procol Harum" has been expanded to include four bonus tracks.